Regular Ad Space in The Alpenhorn includes half- and full-pages in either color or black and white, which appear throughout the magazine. Regular Ad space includes standard ad design by our staff designer, but outside artwork that meets the design guidelines is accepted. Please refer to Design Guidelines for details. We also offer Custom Design ad services for an additional fee but you may also provide artwork if you prefer to provide your own advertisement. You can also upgrade to custom design for a reasonable design fee. Details provided in Description below. International Members, please select PayPal upon checkout. 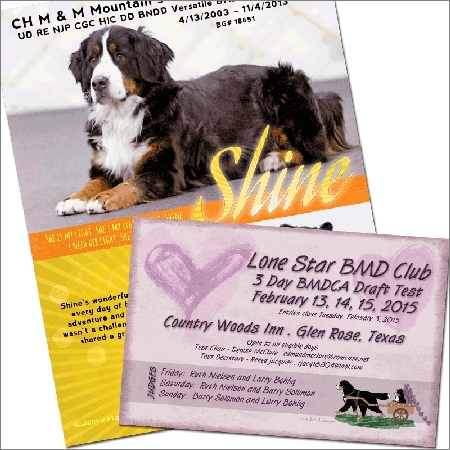 All paid Ad Spaces include standard ad design, which includes one photo, headline, subhead, one paragraph of text, and a web-quality .jpg of the final artwork. Select Custom Design to upgrade to a fully custom ad for $75 if you wish to use more photos or text, or if your image requires any retouching. Custom Design customers will receive a high-resolution .jpg copy of the artwork after the magazine is published. To avoid delays in processing your ad order, please be sure to select the correct design upgrade option.